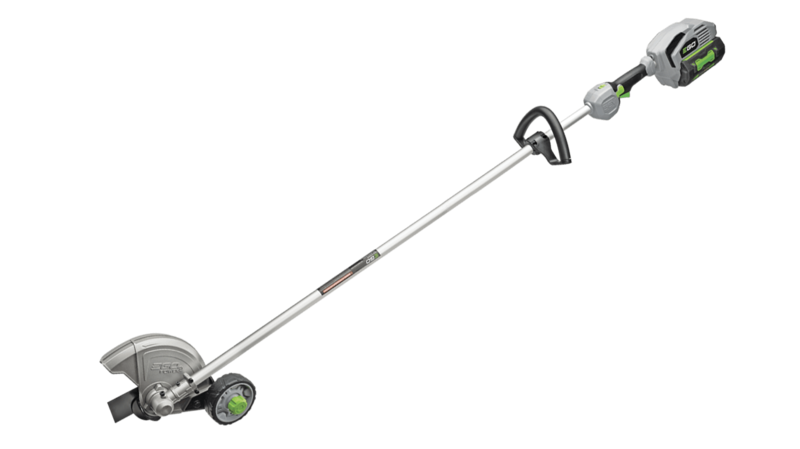 The EGO POWER+ 8" Edger with a rear motor creates clean and precise edges around your driveway, sidewalks and patio with ease. 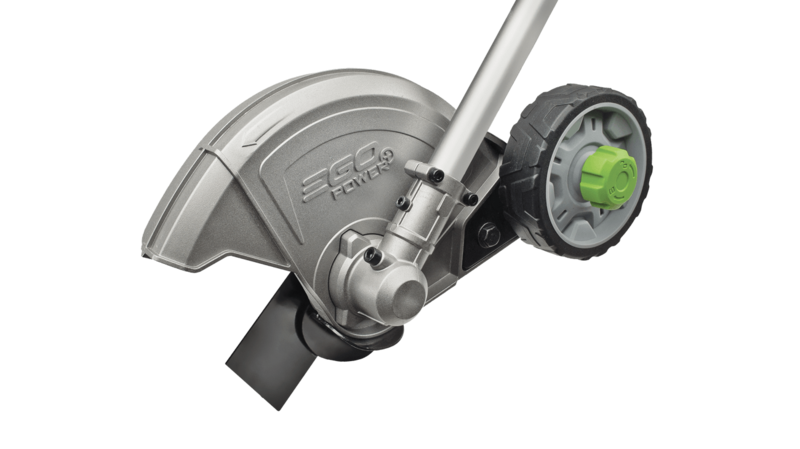 The EGO POWER+ 8" Edger with a rear motor creates clean and precise edges around your driveway, sidewalks and patio with ease. Equipped with a variable speed trigger, a lock off switch and a guide wheel with a depth adjustment knob. Compatible with all EGO POWER+ ARC Lithium™ batteries (available separately) to deliver Power Beyond Belief™. I used my unit this weekend and I was very surprised by its power and the fact in did not need to mix gas, I love it. Can I replace the blade on this edger? Yes, please use model number AEB0800. Do I need to lubricate this tool? Yes, we suggest lubricating the transmission gears in the gear case. Please check the gear case every 50 hours of operation. Further instructions can be found in the owner’s manual.